It has been a busy, exciting time and a birthplace for so many anecdotes, I couldn’t keep up with actually writing them. Today it would have happened but then two other things occurred this week. 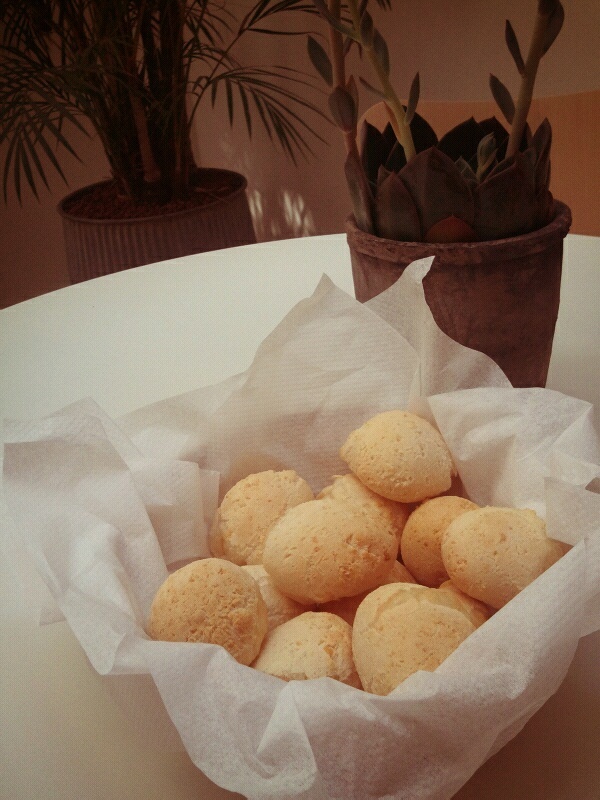 Thursday 8am – the doorbell went and there was incredible surprise delivery of DIY Pao de Queijo, courtesy of a beautiful Brazil friend. The sun came out in London. Put two and two together and despite working on and off today and as much as I would love to write: I am off to enjoy some Brazil time now.